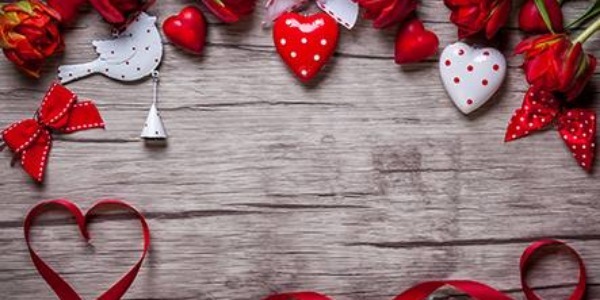 Join us at Tenaya Lodge this Valentine's Day for a relaxing and romantic getaway with your sweetie. If you are in the mood to be pampered, contact our Ascent Spa and schedule your Cedar Couples Spa Package, or if you are in the mood for an exciting afternoon, join us on our NEW Half-Day Yosemite Tour of Yosemite Valley. Take in all the iconic views from Yosemite Valley, all while enjoying the stories and knowledge that our tour guides have to offer from the comfort of our tour buses. After your day of connecting with your loved one, join us in Sierra Restaurant for our special Valentines Day menu or grab a cocktail at Embers Lounge and enjoy the LIVE piano music by musician Alan Portman featured in the Main Lobby between 6:00 p.m. - 9:00 p.m. Wanting a moment outdoors? Enjoy Ice Skating and then meet us by our outdoor fire-pit by the Pavillion for Toasted Marshmallows. Make this Valentine's Day a day to remember.